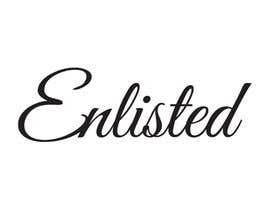 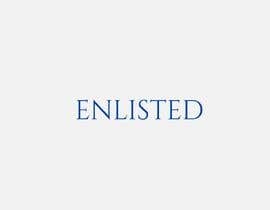 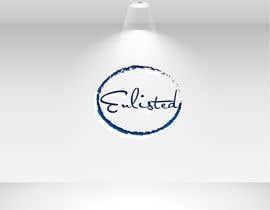 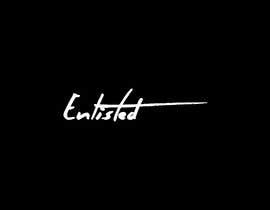 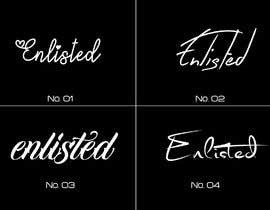 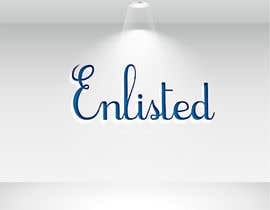 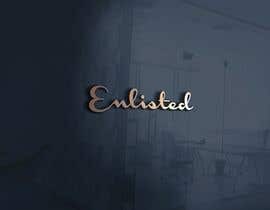 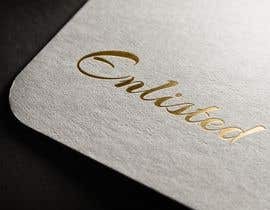 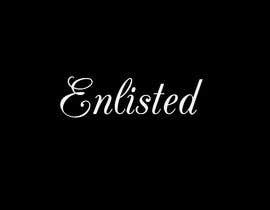 Really simple I need the word Enlisted in a custom font (cursive) I want the font to be very fashionable as this will be used to put on t-shirts and Jeans. 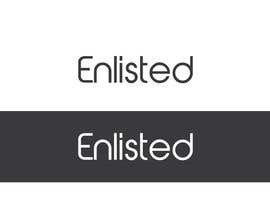 I attached ( #184 + #187 + #188 + #189 )a logo for you. 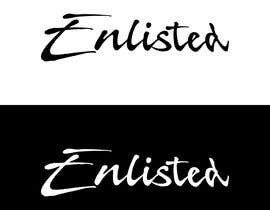 If you need any changes just frankly ask me to remake it. 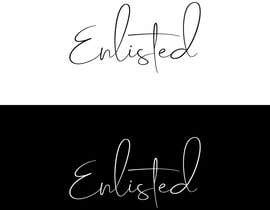 Please feedback me. 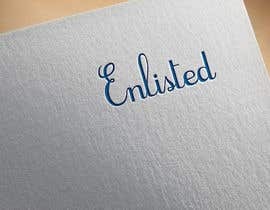 I attached ( #268 )a logo for you. 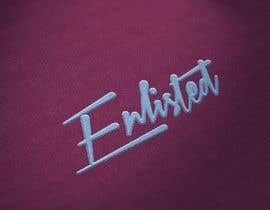 If you need any changes just frankly ask me to remake it. 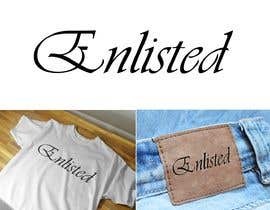 Please feedback me. 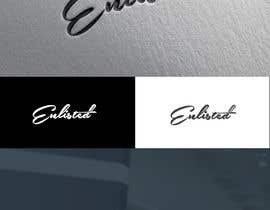 You want us to create custom font?